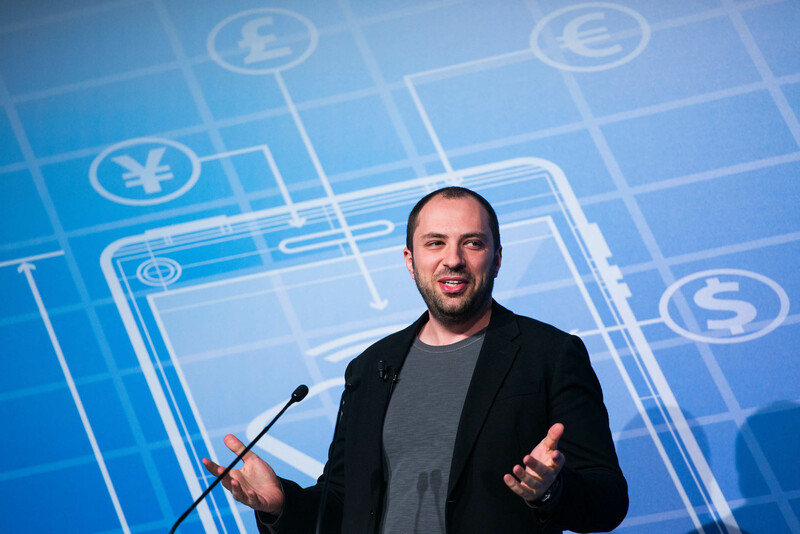 Back in April, WhatsApp founder Jan Koum announced that he planned to not just leave Facebook, but also give up his seat on the board of Facebook. Remember, Facebook bought WhatsApp in 2014 for $19 billion. It was thought that he could be leaving as much as $1 billion of shares on the table by leaving before they vest. He's already sold $7.1 billion of his Facebook shares. Koum is no dummy. He's still showing up to the Facebook office. He has one more payday to collect and it is a whopper: $450 million in stock. So Koum is participating in the uniquely Silicon Valley practice of resting and vesting. Resting and vesting is a term specific to Silicon Valley that refers to wealthy engineers and entrepreneurs who basically have already signaled that they will be leaving a tech company but are permitted to continue to be employed officially until their stock and options vest. Resting and vesting is an open secret in Silicon Valley. Even the HBO show Silicon Valley addressed this practice in an episode where engineers hang out on a roof and don't do any work. Stock awards after an acquisition or merger are usually distributed on over a schedule of four years. If you make it through all four years, you get your entire stock grant. Koum's last scheduled vesting date is in November. According to The Wall Street Journal, Koum put in an appearance at Facebook's Palo Alto offices in mid-July. That fulfilled a requirement of his employment contract. Koum decided to leave Facebook because he was upset that Facebook plans to weaken encryption and use personal micro-targeted data from the app for advertising. He has reportedly been clashing with Facebook management for months. The privacy and protection of its users' data is at the core of what Koum and his co-founder Brian Acton set out to do with WhatsApp. When they sold their then small startup to Facebook, they promised their user base that WhatsApp's independence would be preserved, as would personal data. In 2016, WhatsApp strengthened its pledge to protect user's data by adding encryption. Koum's exit from Facebook is pretty unusual. Zuckerberg's inner circle of management and its board of directors have been very loyal as scandals have plagued the social network. Additionally, Koum is the only founder of a company Facebook acquired who was a member of its board of directors. Koum's last vesting will finish up the 24.9 million restricted shares of Facebook he received when he sold WhatsApp to the social media behemoth. He has two more vesting dates left—one in August and one in November. On Tuesday, 2.5 million shares owned by Koum were vested. He held back about half of them for tax obligations according to the regulatory filing. He sold the rest of those shares on Wednesday.